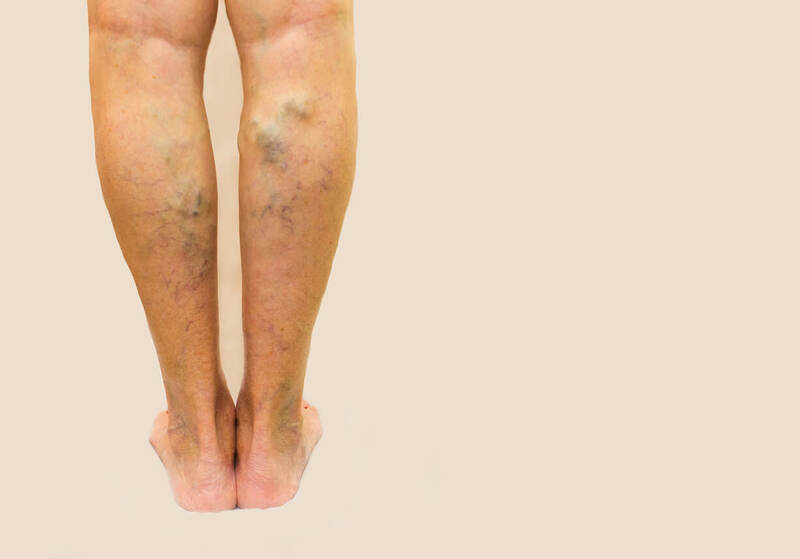 Unsightly varicose veins can make it difficult to be proud of your appearance. Whether you are dealing with varicose veins already or wish to take measures to prevent them from developing in the first place, Metropolitan Vein and Aesthetic Center wants you to have the right information to make informed decisions about your health. Varicose veins occur when the valves in the veins malfunction, causing blood to pool in the veins. As the veins fill with blood, they become enlarged and dilated. Genetic predisposition, age and pregnancy are all potential causes and risk factors, as these conditions cause the valves to function poorly. Varicose veins are unsightly, but do you really need to treat them? Is this anything more than a cosmetic issue? Actually, vein disease can cause a number of problems in the body. If left untreated, varicose veins can become painful, cause leg fatigue and swelling, and even increase the risk of bleeding, blood clots and slow-healing sores on the legs. For this reason, patients should consider seeing a vein clinic for assistance in treating their varicose veins. • Vein Closure – This treatment uses ultrasound imaging and radiofrequency energy to close the vein and eliminate the problem without surgery. • Microphlebectomy – This minimally invasive technique helps treat large surface varicose veins which cannot be treated with other measures. It involves using a special hook to remove the vein through a tiny incision that does not leave scars. • Sclerotherapy – This medical procedure uses an injection sent directly into the blood vessels which irritates the lining of the vein so that the vein’s walls swell and stick together, turning into scar tissue and fading from view over time. If you are struggling with unsightly and even painful veins, we can discuss the treatment options available to you. Contact Metropolitan Vein and Aesthetic Center at 914-935-7649 to learn more about the innovative and proven techniques available to treat your vein disease.